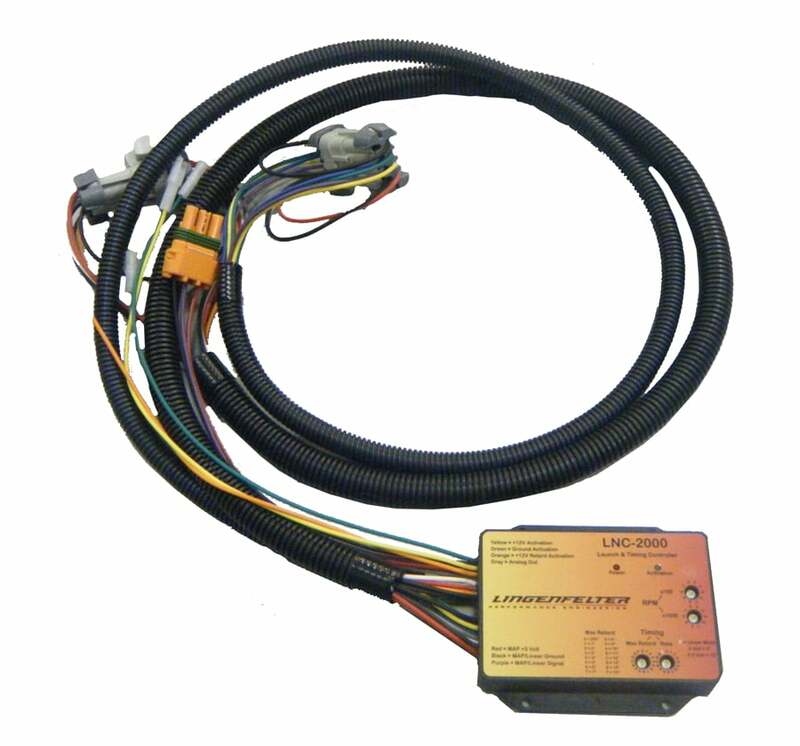 Sometimes referred to as a 2-step or launch controller, the LNC-2000 adjustable RPM limiter and timing retard controller can be used to provide consistent launch RPM off the line in drag racing and other standing start racing applications. 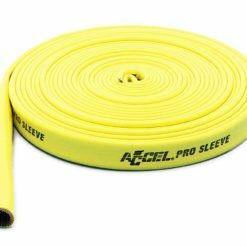 Purchase now and earn 275 Reward Points. In turbocharged applications the LNC-2000 can also be used to retard the timing in order to build more boost at the line. 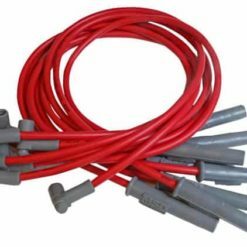 The LNC-2000 can also be used as an adjustable individual cylinder RPM limiter, providing reliable and fast acting spark based engine RPM limit control. 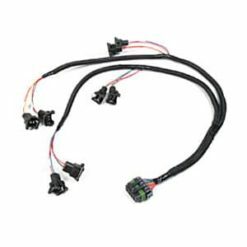 This is especially useful in vehicles that have auxiliary fuel control systems where it is not possible to make sure that both the factory ECM/PCM and the auxiliary systems both turn off fuel at exactly the same time. If the two dont completely cut fuel at the same time you will run lean when the one system cuts off the injectors, risking severe engine damage. The Timing Retard capabilities of the LNC-2000 can be used to retard timing by up to 15 degrees. 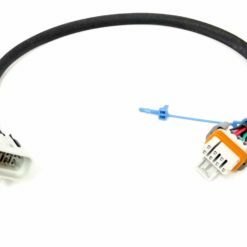 For nitrous oxide applications the timing retard can be activated using the dedicated timing retard activation input to the LNC-2000. 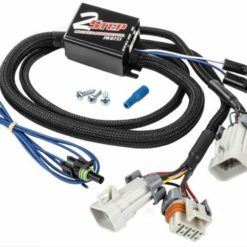 In turbocharged and supercharged engines the amount of retard can be controlled by the boost level using the 3 bar MAP sensor input. The LNC-2000 can also be used to retard the timing at the line to build boost in turbocharged vehicle applications with or without the launch control RPM active. The Timing Retard function can be used by itself or while the Launch Control RPM limit function is active. 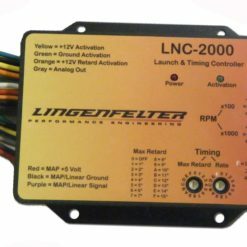 Although launch controllers like the LNC-2000 are often referred to as 2-step controllers, they are not true 2-step controllers. 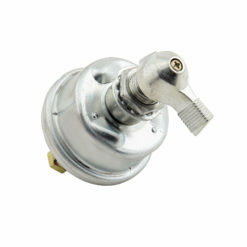 A 2-step has a high and a low RPM limit function with a switch of some type enabling one setting or the other. 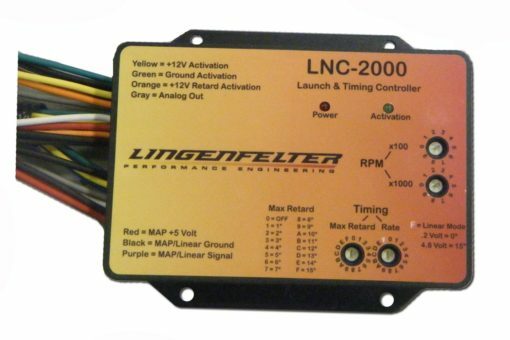 The LNC-2000 only has one RPM limit setting so if you are using the LNC-2000 as a launch control RPM limiter, you will need to use the factory ECM/PCM as the engine maximum RPM limiter engine speed governor. The RPM limiter function of the LNC-2000 acts by disabling spark to individual cylinders and not fuel like most production RPM limiters so the 2-Step/Launch Control function is not meant for use on the street or for use on cars equipped with catalytic converters. The 2-Step/Launch Control function of the LNC-2000 is only for use at the race track on race vehicles not equipped with catalysts. Failure to follow these precautions can result in premature catalyst failure. 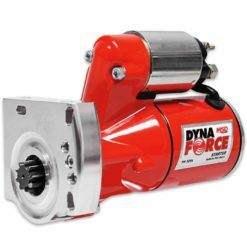 DO NOT operate the engine with the LNC-2000 RPM limit active for extended periods of time. Due to the raw fuel in the exhaust when the RPM limit is active, a risk of backfiring exists if you do so.